This edition of the Plastic Podcast is a joint production with the AFI Film Festival's AFI Fest Now website. The folks who put together the festival's online magazine kindly asked us to comment on a few of the films in their 2010 lineup, so we chose two of our favorites. We're hosting these special episodes here at dailyplastic.com and at afi.com. The first was about the new film by Apichatpong Weerasethakul, and this second one is about the latest film from Abbas Kiarostami. This edition of the Plastic Podcast is a joint production with the AFI Film Festival's AFI Fest Now website. The folks who put together the festival's online magazine kindly asked us to comment on a few of the films in their 2010 lineup, so we chose two of our favorites. We're hosting these special episodes here at dailyplastic.com and at afi.com. 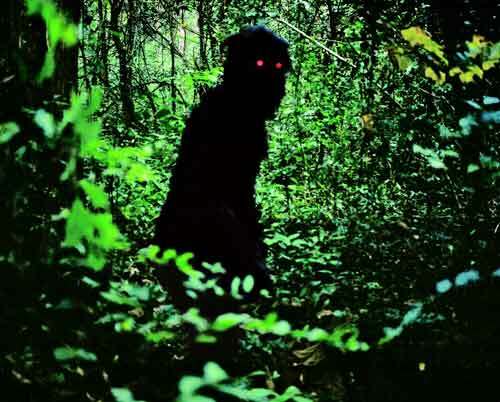 First up, the new film by Apichatpong Weerasethakul. In the next episode, we talk about the latest from Abbas Kiarostami.